UK Strike brigades: An emphasis on mobility? 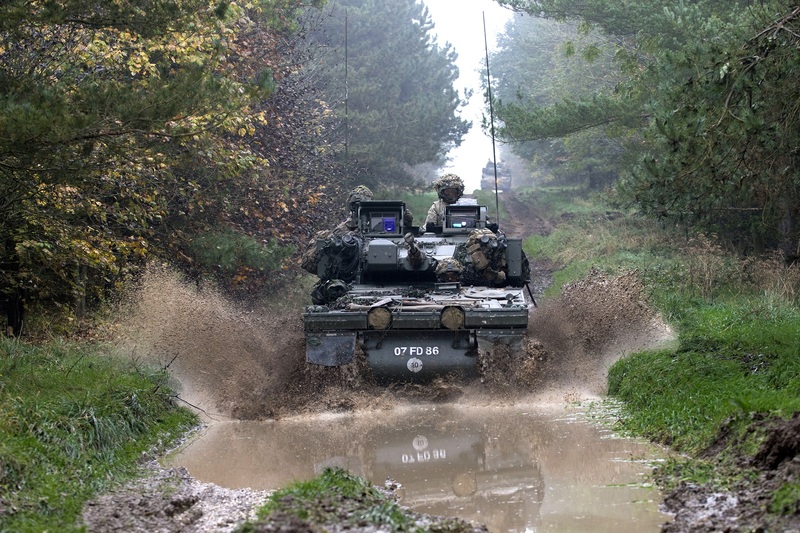 Some NATO land forces, such as the British Army, have been geared to combat counterinsurgency operations with light forces in relatively close quarters. The focus needs to re-centre on the ability to fight peer enemies at a distance. While heavy armoured infantry battalions have survivability, they tend to rely on sea deployment which is significantly slower than air deployment. However, air assault and light role infantry brigades lack the firepower and survivability of heavy armour brigades. A middle ground, comprising of 8 x 8 platforms, similar to the US Army’s medium weight forces, would fulfil this capability gap in current strategic doctrine. Medium weight forces, which focuses on mobility, survivability and lethality emerged as a US Army requirement after the 1999 Kosovo war when the US chief of staff, Eric Shinseki, noted the US Army was either "too fat to fly and too light to fight" - after heavy armour failed to deploy rapidly. 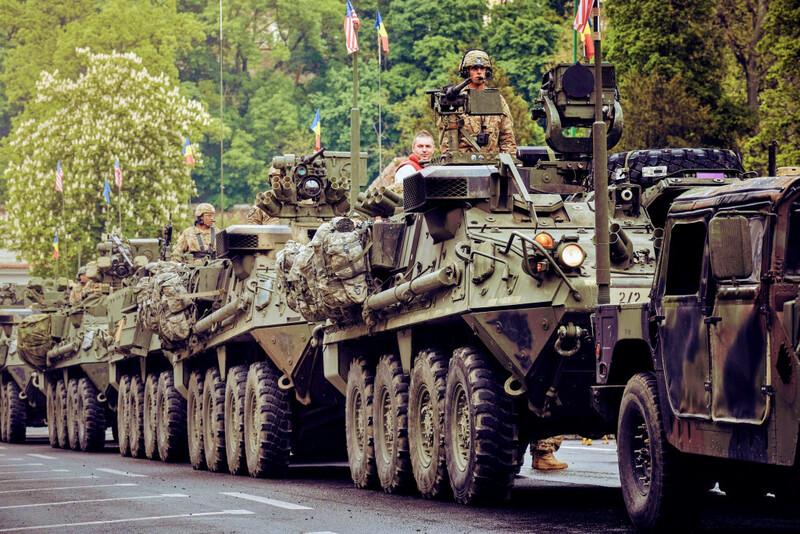 The Stryker Brigade which arrived in 2002 prioritised mobility over protection and firepower, and was the result of rethinking strategic responsiveness, adaptability and mobility. Ensuring a force can get where it needs to go and can sustain itself is key for peer operations. Indeed, the biggest challenge of the next war is getting to the fight. Deployment can be as challenging as the fight itself. 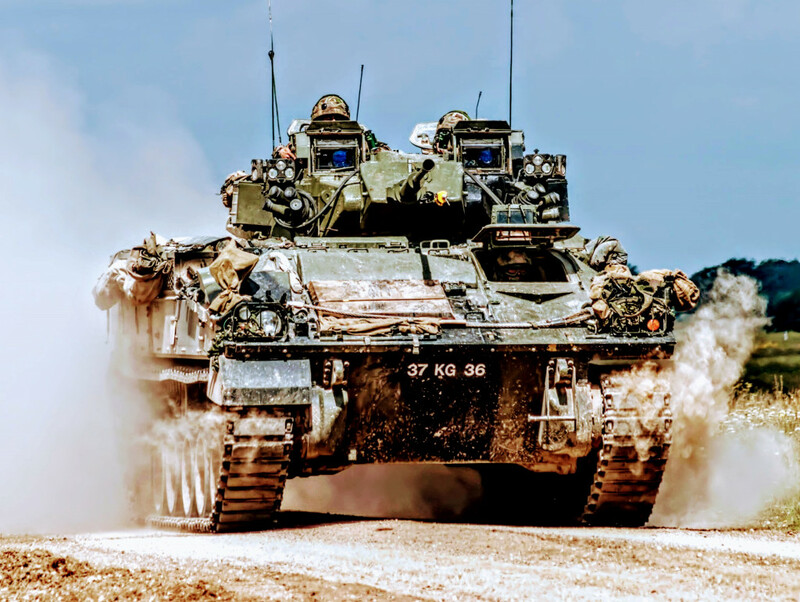 One thing will have to change, says Nicholas Drummond, Managing Director at AURA Consulting Ltd, and that is the weight of armoured vehicles. MBTs such as the M1 or Leopard weigh in excess of 70 tonnes, and in many parts of the world, bridges wouldn’t be able to support them, massively diminishing their strategic mobility. "Ensuring a force can get where it needs to go and can sustain itself is key for peer operations"
Similarly, Christopher Foss, IHS Jane’s Analyst said: “Throughout the duration of the Cold War, many armoured vehicles were light enough to be transported in C-130s [34 tonnes]. That is no longer the case. At the moment, most armoured vehicles have to be transported in C-17s [128 tonnes] or, in the case of France, transported by ship." 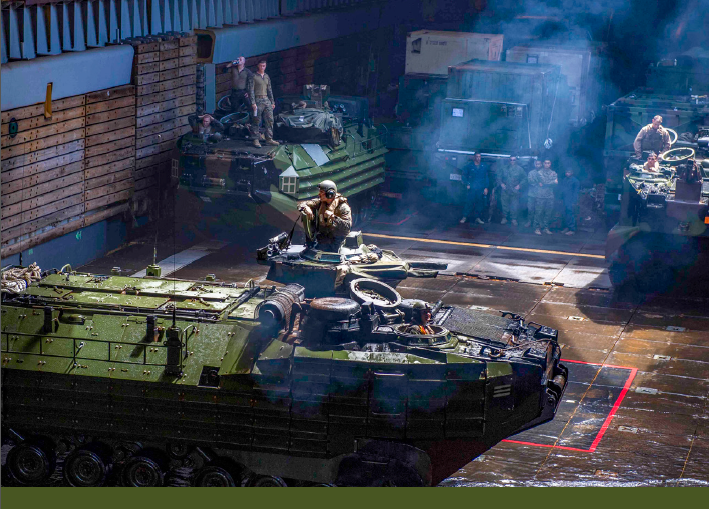 NATO countries are realising that mobility is a key requirement. In fact, one of the key requirements for the Austrians’ new batch of Pandurs is that they can roll on and off a C-130. This, combined with the Pandurs integrated modularity, make it very effective as far as deployability and adaptability are concerned. 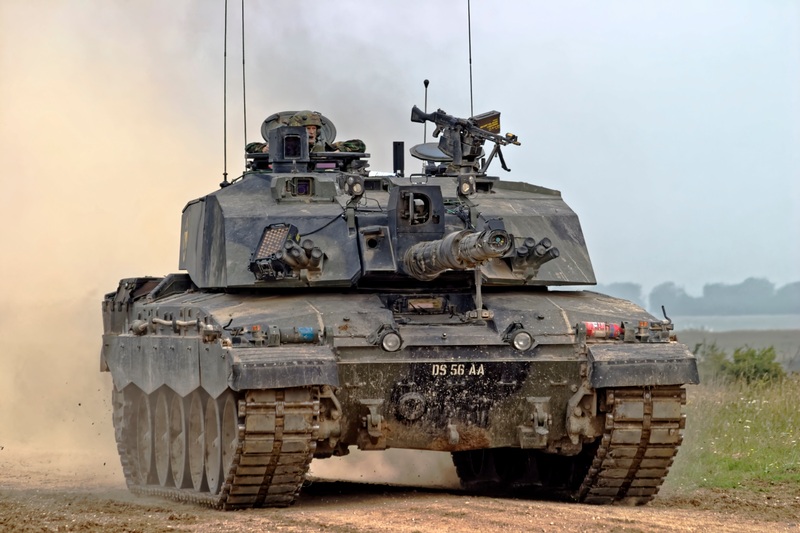 Conversely, the British Army’s current project to upgrade the Challenger II doesn’t address its biggest issue, which is its weight and deployability. While formidable in many regards, it will still remain a 70-tonne vehicle that will require a massive amount of transports to get them into a theatre of war. 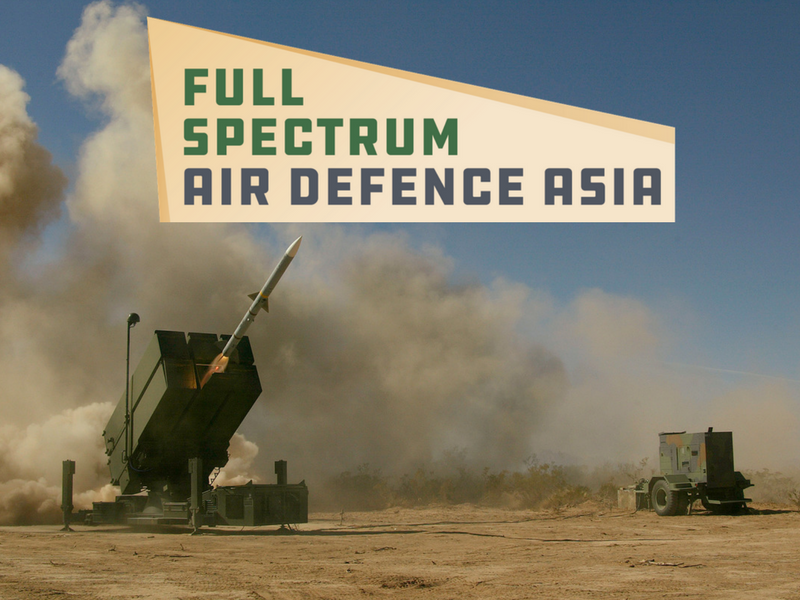 While the current plan is to upgrade speed and optics, would it be more cost effective to design a successor rather than adding more equipment to a vehicle that may only increase its operational capabilities by a decade? 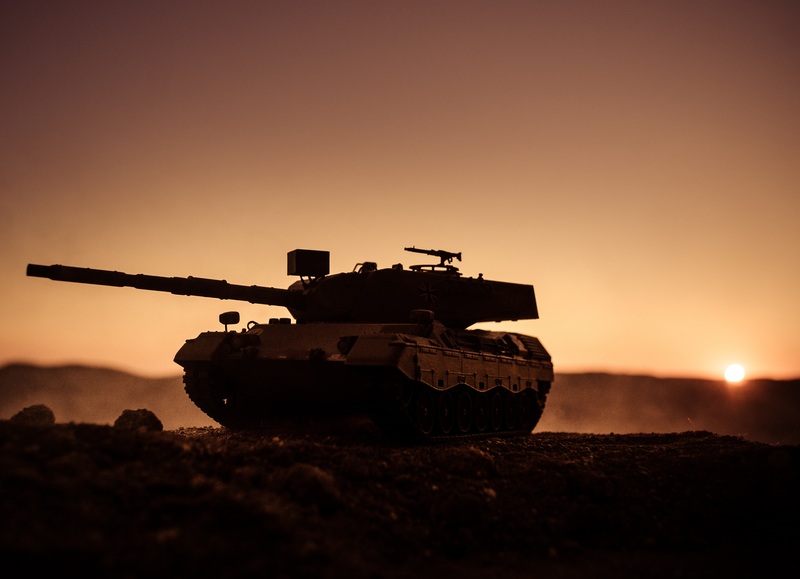 In addition, once a traditional MBT gets to the fight, other considerations also have to be taken into account, such as specialised bridging equipment – adding to the logistic train. 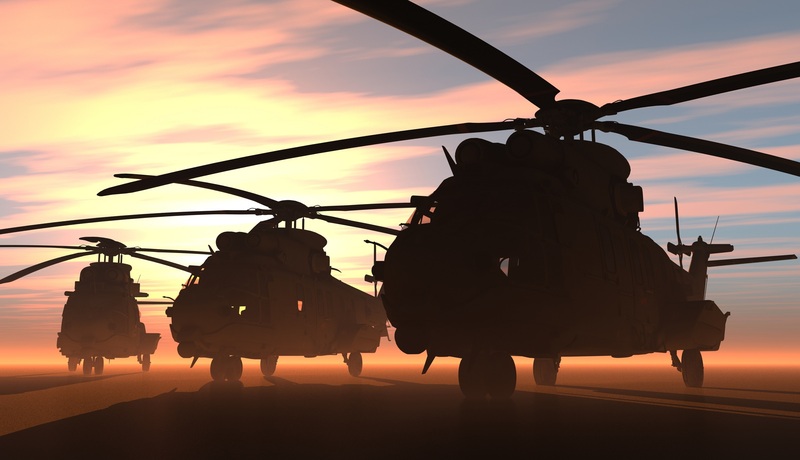 There is an imperative to evolved logistics models to meet new challenges, whether that entails robotic load carrying systems, armoured logistics vehicles, autonomous unmanned vehicles, or something else entirely, remains to be seen. "Throughout the duration of the Cold War, many armoured vehicles were light enough to be transported in C-130s [34 tonnes]. 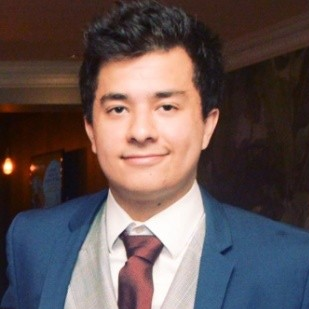 That is no longer the case"
Currently, the British Army is in the process of creating two strike brigades, with each expected to have two Ajax armoured reconnaissance regiments, and two Boxer mechanised infantry battalions. “The conversation is often centred on armour and firepower, but should we put mobility and deployability at the top of agenda”, says Drummond. An 8x8 formation consisting of armoured vehicles that weigh half as much as a Challenger, will be able to deploy on their own steam, have the ability to traverse most bridges without special equipment, and will have a modular quality that enables them to be fitted with different load outs to tackle different situations – such as combatting out other tanks. Tyron, a manufacturer of run-flat systems says that mobility will be significant for future warfare, especially in urban environments. 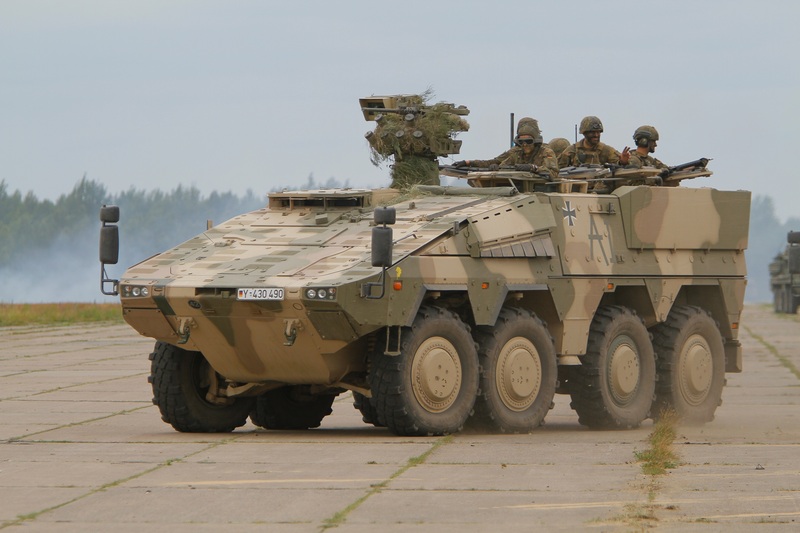 Enabling an armoured vehicle the ability to move away from a point of danger at speed even with flat tyres will be indispensable in future combat environments and critical for improving mobility, survivability and adaptability. “If the industry accepts that urban warfare will dominate over the next decade, mobility will be critical. In practical terms, armoured vehicles will need to navigate tight street corners and travel through dense vertical environments where danger can come from any direction. Generally speaking, these kinds of combat scenarios do not align with the characteristics of contemporary MBTs. “Tyron’s run flats will give vehicles the ability to keep going or get away from danger if they suffer a puncture. 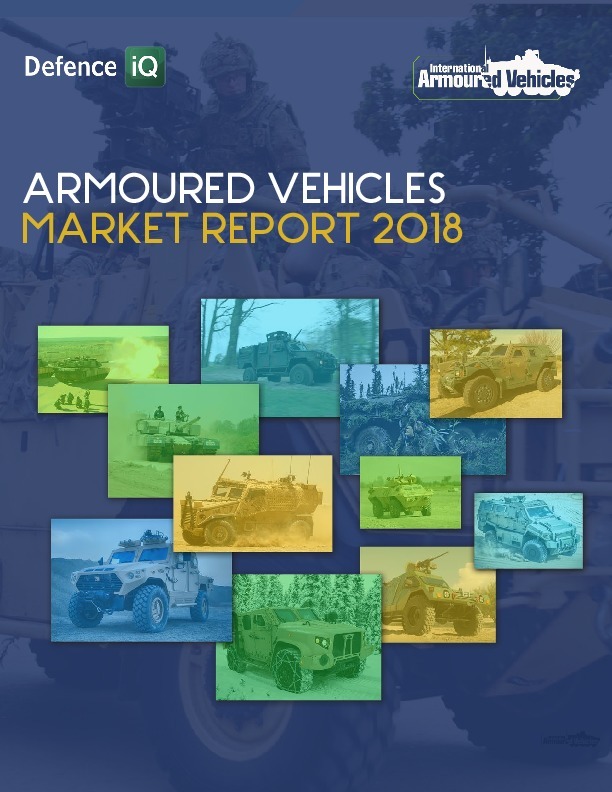 Ensuring that armoured vehicles have strong navigational performance – comparable to a commercial car – is one step forward in increasing the adaptability of armoured vehicles and their ability carry out a variety of missions. “Nobody has a crystal ball to tell us the future. 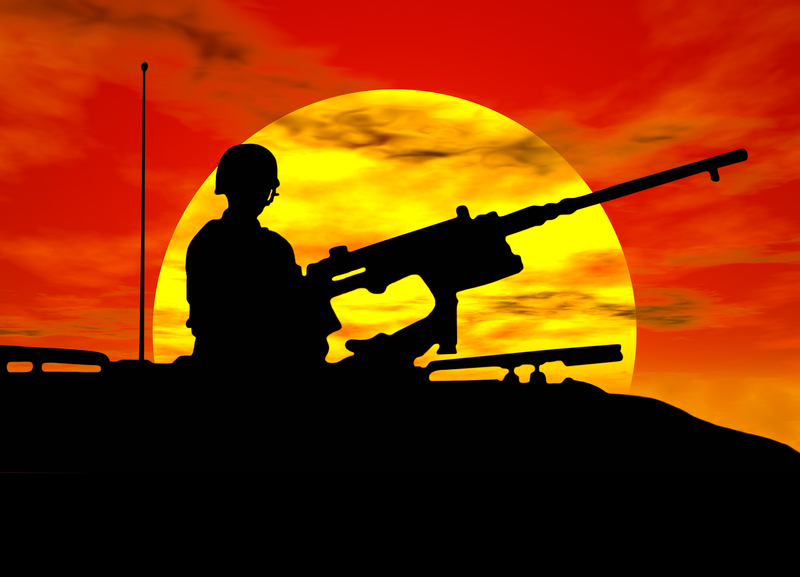 "If the industry accepts that urban warfare will dominate over the next decade, mobility will be critical"
Open source threat analysis seems to indicate the future will be characterised by a mixed warfare environment, with an emphasis on urban warfare. Preparation for both urban and rural terrain will be key going forward.” Is the industry moving away from tracked solutions? One common thread shared by the industry is a growing pressure to design vehicles with increased speed. This has resulted in wheeled vehicles coming to the fore. This doesn’t mean the end of tracked solutions, by any means, as they will always have a role to play, just not in an environment that demands a long approach to contact or an urban environment where tracks reduce mobility. IHS Analyst Christopher Foss explains the strategic importance of wheeled solutions. “When the French deployed to Mali they travelled 2,000-3,000 kilometres before they made contact. A tracked vehicle couldn’t do that without heavy equipment transporters. With a wheeled vehicle, you can drive on roads and get to your objective more efficiently.” The French campaign in Mali is often cited as a textbook example of the effectiveness of wheeled mechanized formations were delivered by air and sea to rapidly neutralize insurgent threats before they could achieve their objectives. French Army maintains a wide array of wheeled options, with the tracked MX-10P, is being replaced by the wheeled VBCI from Nexter Systems. Drummond, says vehicles are definitely moving away from tracked systems. The biggest driver promoting this change is the adoption of hydroelectric drives. 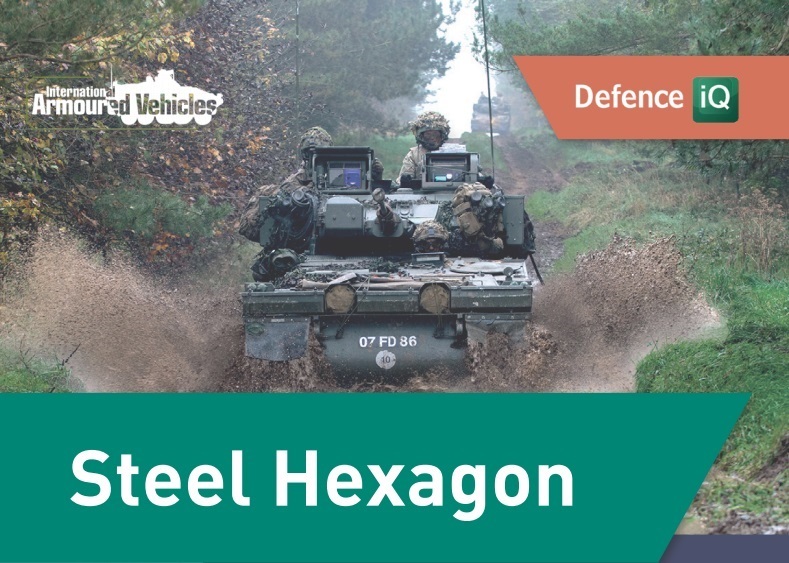 This enables armoured vehicles to have a motor that generates electricity as opposed to moving the wheels. 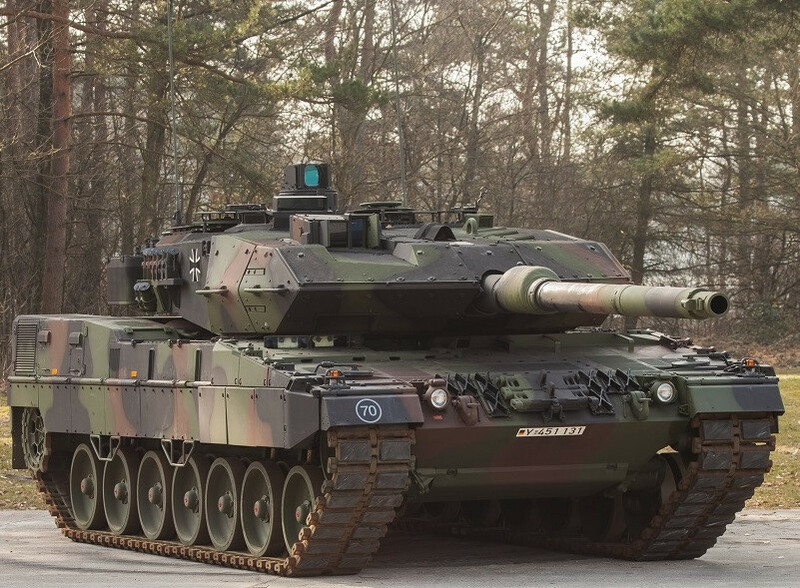 Does the main battle tank have a role in future combat? Ted Maciuba, Robotic Requirements at US Army Maneuver Center of Excellence “In the short term, heavy armour will continue to be relied upon, despite the fact that the drawback hasn’t changed. 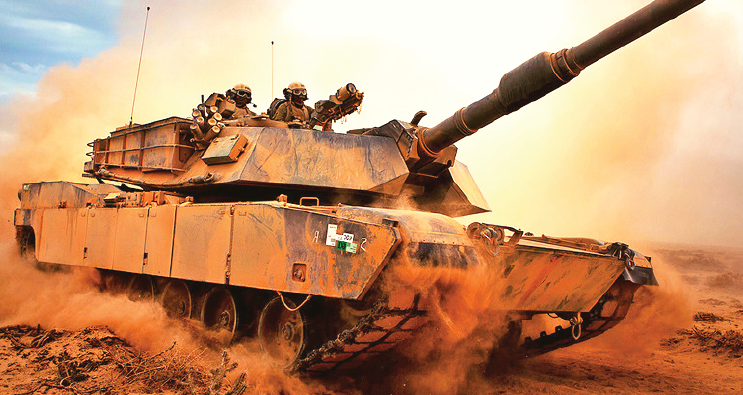 RECOMMENDED: Is the tank becoming obsolete for today's battlefields? 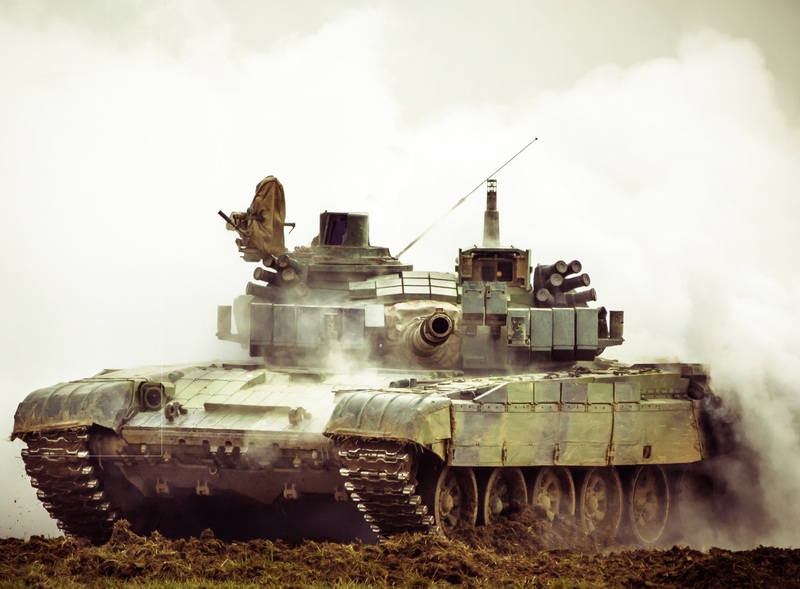 "The ability to get heavy armour deployed quickly and efficiently continues to be a major drawback of main battle tanks (MBTs) – especially at the 70-80 tonne bracket. 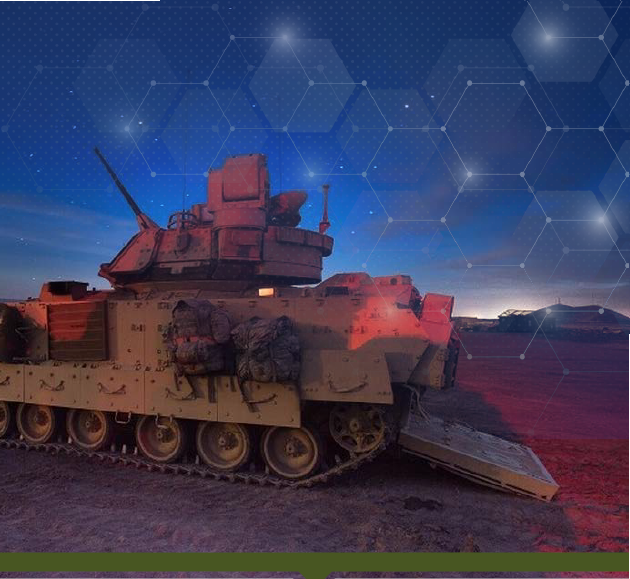 Moving forward, a system that is as effective as an Abrams but significantly lighter will prove to be instrumental in future combat." 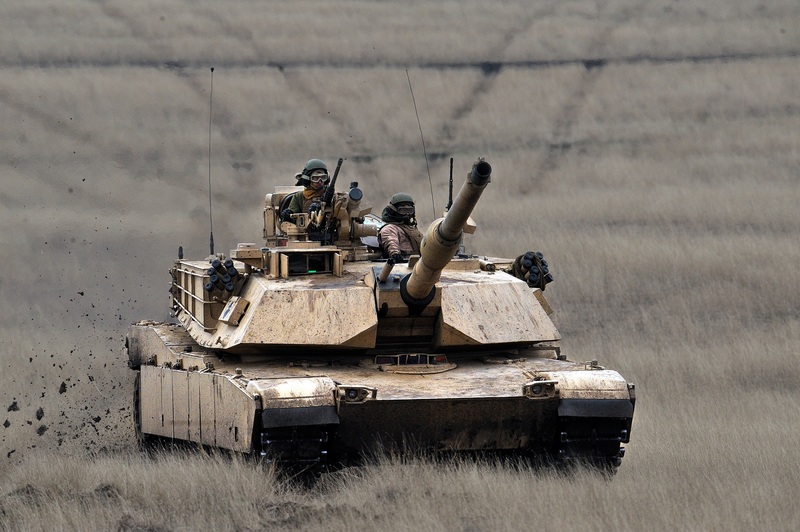 "In the short term, heavy armour will continue to be relied upon, despite the fact that the drawback hasn’t changed"
Indeed, an Abrams or Bradley platoon that is significantly lighter and has a lower logistics footprint will make it easier to deploy. That applies to virtually all formations of army forces from the individual, Platoon, Company, Battalion, and Brigade. The goal is significantly lighter units with a lower footprint while being more effective so it can get to the mission.